Phobias usually start in children or teens, and continue into adulthood. The causes of specific phobias are known, but they sometimes run in families. 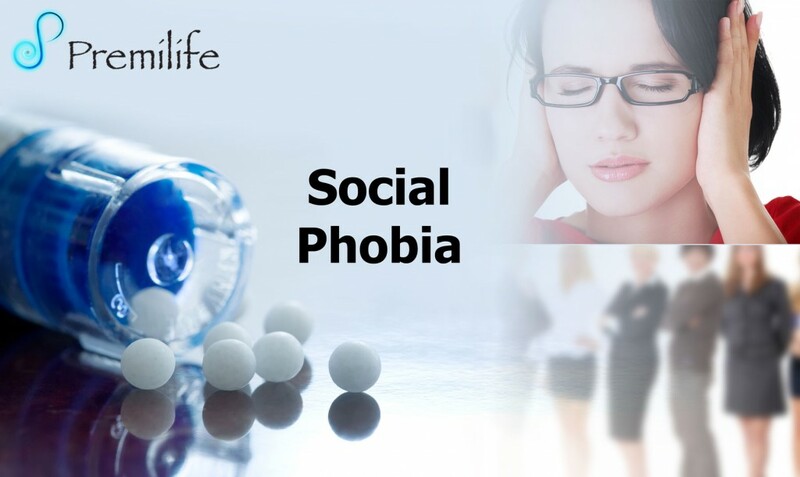 Treatment helps most people with phobias. Options include medicines, therapy or both.